At Teplar, We apply advanced analytics to convert your historical and real-time, traditional and big data into insights. We offer a comprehensive kit of services to help you resolve any data-related issue, for example, design informative reports and easy to use and understand dashboards or develop data governance strategy for your business. We are focusing on helping Enterprises & Startups globally to drive the Digital Transformation through a combination of Big Data Engineering, Analytics and Product Development capabilities. 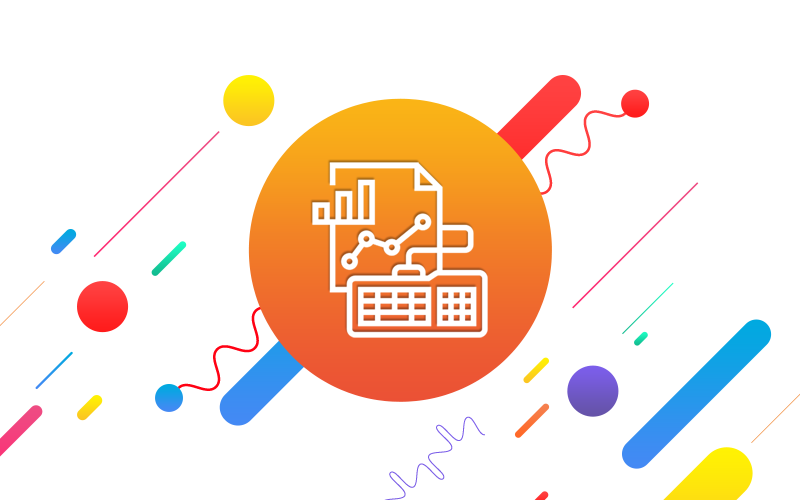 At Teplar, We deliver custom dashboards and reports to help organizations track their KPIs easily, monitor the progress and spot the trends, making sure that every user gets only the data that is relevant to their role. Data Science algorithms build machine learning, statistical and predictive models to drive forecasting accuracy for thoughtful decisions. Big Data insights analyses from the volume of unstructured data, and analyse business steps to maximize their value. Business Intelligence technologies provides insightful data visualisation dashboard of real-time data from different data source. Our Market Research leverages the insight from public domain, businesses, research, customer and product. Predictive analytics extract information from raw data and making use of predicting trends, behavioral patterns and any type of unknown facts.